Welcome to the Cobblestone Hotel & Suites in Oshkosh, Wisconsin. We know there’s no place like home, but with our newly updated furnishings, room décor, and flat screen TV’s, the Cobblestone Hotel & Suites will feel like your home away from home. 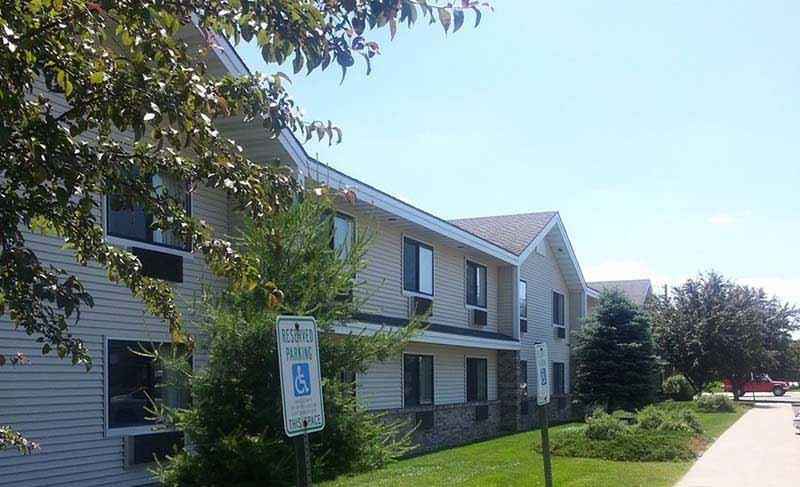 The Cobblestone Hotel & Suites is conveniently located in Oshkosh, Wisconsin 1/2 mile east of Highway 41 at the intersection of Highway 44 and 20th Avenue. While staying at the Cobblestone Hotel & Suites hotel make time to explore the area, including Lake Winnebago, Omro, and Butte de Morts, Wisconsin in Winnebago County.